What airlines and others should learn from Aristotle. BJ Jones, Student of Positive Psychology @Penn, prosocial implementer, and proud owner of a Chewbacca mask. United Airlines’ mistreatment of a passenger — who was forcibly and painfully removed from a flight — has now gone viral. 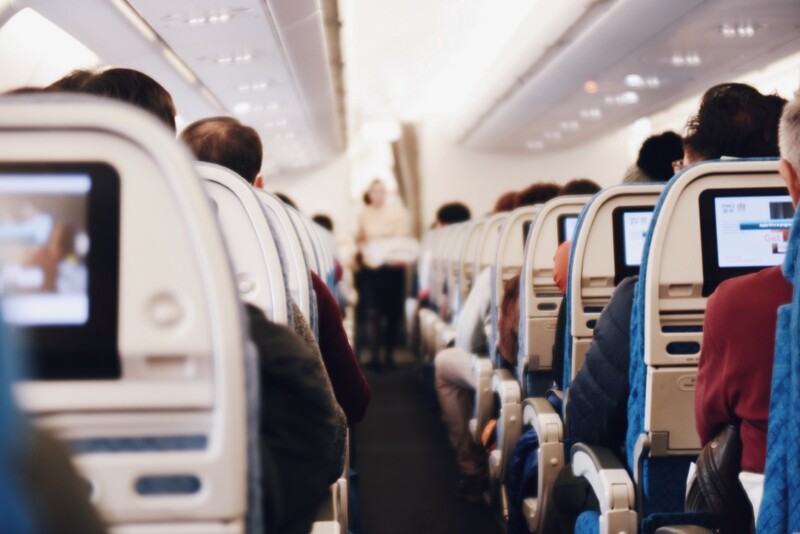 In attracting international attention, the incident has caused the airline to be subjected to a litany of further complaints and sharp criticisms, not to mention a drop in market value. Social media spoofed the incident, promoting another airline by saying, “We beat the competition, not our customers,” and Delta has upped its threshold on incentives that can be offered to people who opt out of an overbooked flight, raising it to nearly $10,000. But these reactions overlook a more fundamental issue that this incident has laid bare. People’s reliance on rules and incentives can get in the way of common sense. Rather than setting meaningful standards, rules all too often provide a convenient excuse to do something a certain way without having to think it through. Meanwhile, incentives put a price tag on certain decisions, making them little more than a cost calculation. And in the name of alleged integrity and oversight, good judgment is allowed to slip through the cracks. Practical wisdom, they explain, is rooted in Aristotle’s idea of having the ability to do the right thing at the right time in a manner sensitive to the circumstances. They liken practical wisdom to “moral jazz”. It’s not about strictly adhering to the notes on the page. The right amount of improvisation can help bring out the best in the music. And if people are incapable of improvising on the job — or not empowered to do so — a small problem can escalate quickly. As case in point, a recent article in the Wall Street Journal highlights how United’s rigid rules-based culture contributed to their overbooking fiasco. Employees are allegedly reticent to take action that is not prescribed by the airline’s voluminous rules. And the “incentives” that were offered up to induce passengers to leave the flight willingly failed to work as well. Rather than impress upon them an urgent need, assuming there was one, United expected $800 in cash to do the trick. But hope is not lost. Mistakes are made and, as Schwartz and Sharpe argue, they can provide valuable experience to learn from in order to do things differently and better next time. That’s how wisdom ultimately takes shape, rather than from some innate intellect. “The good news,” Schwartz states in his Ted Talk on the subject, “is that you don’t need to be brilliant to be wise. The bad news is that, without wisdom, brilliance isn’t enough.” It’s not about breaking the rules or disbanding incentives, it’s about creating and applying them in a manner that leaves room for common sense to take flight. Unfortunately some organizations, like United, are not yet ready for takeoff.